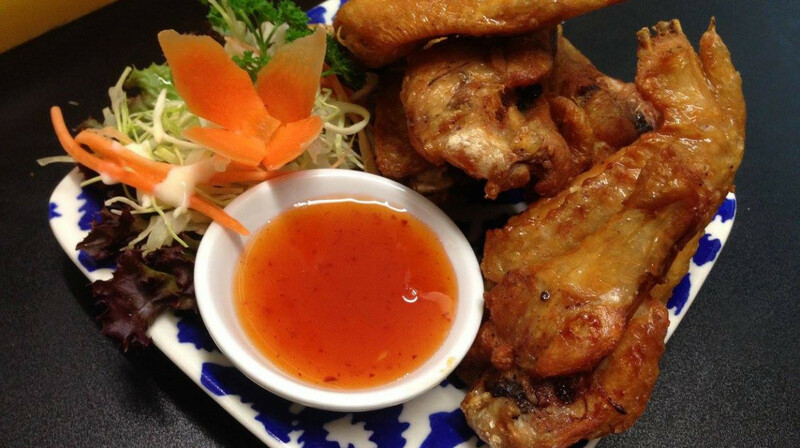 Experience the best of Thai cuisine at Good Thai Burnside. From delicious stewed pork noodle soup, yum sam grob and green curry to salads, fish and desserts, there’s something for everyone. 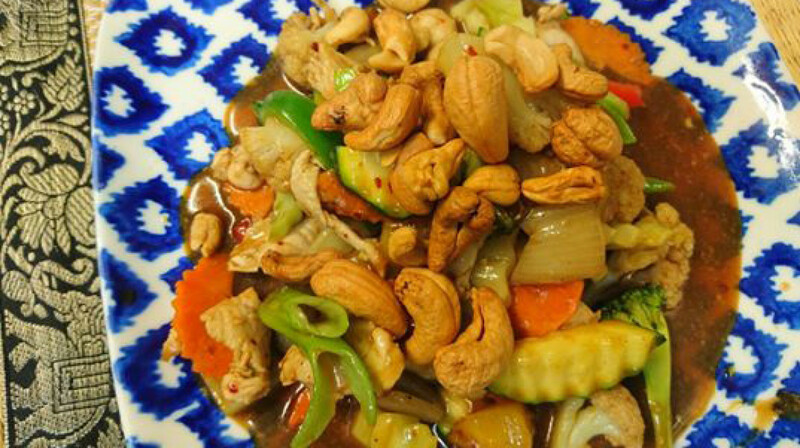 There’s a great range of vegetarian dishes and many of the delicious Thai curries can be served to your liking with fish, vegetables or chicken. 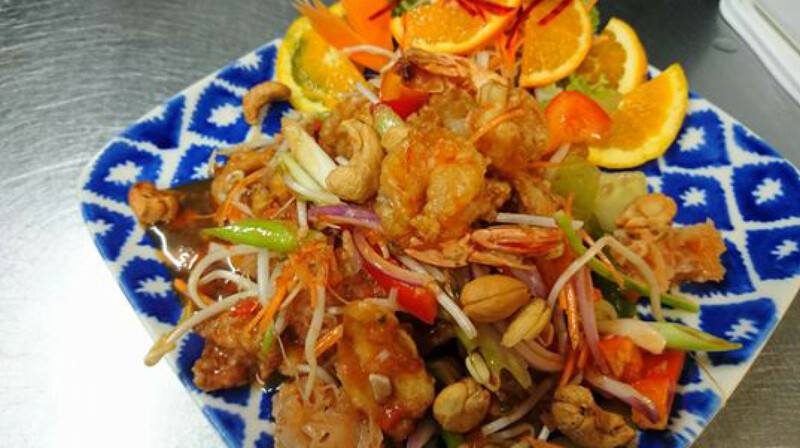 For an extra special evening, order one of the chef’s special dishes for a meal that’s presented with all the flair and ostentation you’d expect from great Thai cuisine. A range of red and white wine, low alcohol and soft drinks are available. 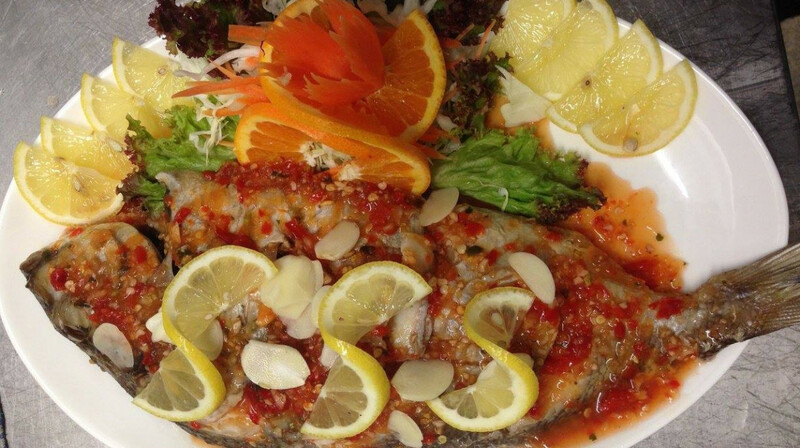 Enjoy excellent customer service and great food at Good Thai! Very enjoyable night. Yummy food and great service. Great food, the massaman lamb curry was amazing! Friendly attentive staff, definitely our favourite Thai restaurant. We will be back! Nice welcome on arrival, attentive young trainee person took our order. Food came out hot & delicious. Mussaman currry is always my favourite. Delicious food, great service, friendly atmosphere. Thanks! Yummy food, very pleasant waitress, great service. Awesome delicious food accompanied with great friendly helpful service. We love Good Thai and have been there many time now. It is our favourite local restaurant and we just keep on going back with friends and Family. I don't know about you but we sort of incline towards small and local eating out options which are authentic in their atmosphere and food cultures. Good Thai fits that description and the Thai Staff do a very good job and this time was no different. We were given a quiet table, and both the food and service were very good. -Takeaways are available and a steady stream of punters were choosing that option while outside, the parking was good and Good Thai is B.Y.O. They charge $2.50 or $10 in our case for four people, worth it if you are want to bring a good or favourite bottle. -Not so if you are bring a cheapie from the supermarket, at least that's what I think. You may differ! So we will be back to Good Thai often and I suggest that you at least try them out. Going early is good if you desire a good conversation and want to miss larger groups of diners who can at times spoil and evening out. Great food and very accommodating to make sure meal was right spice temperature!! 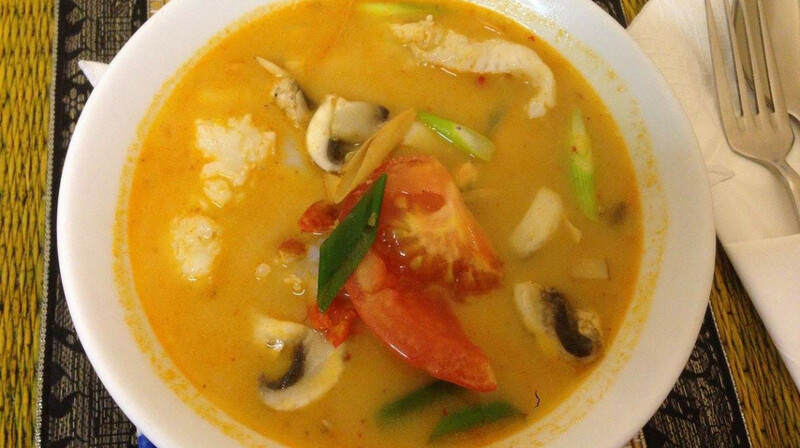 Good Thai is a favourite of ours.Very helpful staff and great vegetarian options. Nice and clean, but food is too sweet, compared to the Thai food I ate in Thailand. Furthermore, one thing I cannot understand is due to sweet food, we cannot finish the food we ordered and wanna take it away, but they said to us because of the regulation of First Table. If we buy First Table online, we cannot take the food away......I just do not want waste food. It was great to know this hidden gem of a Thai resto in Burnside. Great authentic Thai food. Crispy Pork Red Curry and Larb was to die for. The staff was great too. Highly recommended. Fantastic food with good portion. Great service. Plenty of carpark. Highly recommended. Make sure to order the larb. 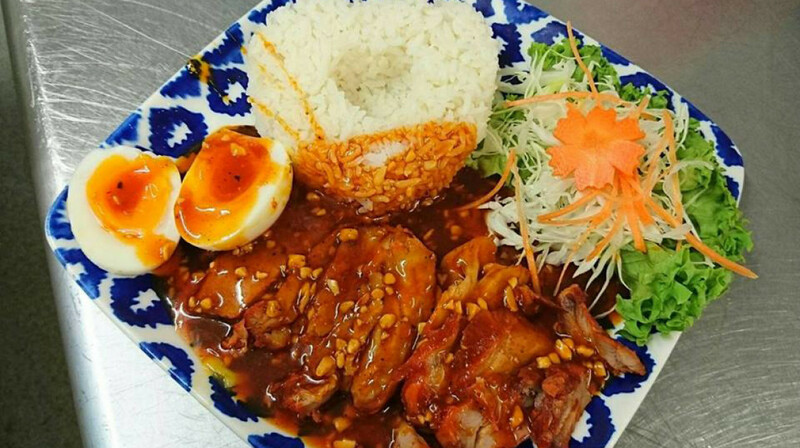 A local Thai restaurant which has good food in a nice relaxed way and we have been a number of times and always enjoyed the food and experience. It is BYO at $2 a person and fair enough, parking is good and the venue is clean and suitable for a small to medium size restaurant. All in all, very happy with nothing to be unhappy about. Our only issue is the inability as mentioned in a previous review, is not being flexible when a mild is ordered and agreed to - only to get a dish more a medium flavour. 4 of us went to Good Thai and we enjoyed it food was great and we enjoyed the dishes we selected. The girl serving our table was very friendly and helpful. We will definitely be dining there again. we always enjoy coming back to Good Thai which is all but our Local. So easy to visit and with little traffic to worry about. We appreciate the good water and wine glasses Good Thai provide and find the food is usually very good too. On this visit, we took friends along with us , shared four mains and every dish was enjoyable and tasty. Many Asian restaurants struggle to cope with our usual request to have one dish brought out at a time - good Thai does that well. Other good features are that parking is usually easy to get with a number of car parks just outside the restaurant and good to note that Good Thai do Takeaways as well. The atmosphere is just average but I quite enjoy smaller local cafes and restaurants with a bit of character and a bit different. That makes a change from the Food Restaurant chains around and most of my favourites places fit in to the first category. B.Y.O. applies at Good Thai and personally, given the nice wine glasses supplied, I certainly don't begrudge the byo cost there - as opposed to some places that provide tiny wee glasses that fail to do justice to any good wine you bring. Great food and lovely people running the restaurant. We all enjoyed our meals. Great food at a fair price and prompt service. What else need be said? Enjoyable tasty meal and friendly staff. Three of us dined at Good Thai last night. We had the moneybags for entree which were very nice. We shared our mains and we had chicken pad thai, beef with oyster sauce and veges and chicken with peanut sauce and veges. All dishes were very nice and I've had a few pad thais at different places recently and this was by far the best. This restaurant is well worth a visit . Food was good, service was average (as the staff made ua feel a bit awkward asking questions about the menu) and the restaurant was quite cold at the time we dined. Very nice food specially those green curry and red curry. Amazing with crispy pork. For an early booking restaurant was very cold ( diners are seated & feel the cold staff are moving around) but did eventually warm up - friendly greeting & offered the opportunity to move table to a warmer part of the room - service went down as got busier & not enough staff to handle diners & takeaways - food was tasty altho orders were mixed up with mild / medium going to the wrong people - had gone early to advise had a very small birthday cupcake with candle - when came to cake -NO Matches!! after we had been in restaurant 2 hours. Great service , very taste food and value for money . We will see you again . Thank you for a lovely meal with great atmosphere we will definitely be back. 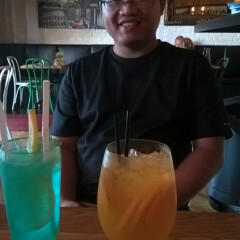 One of many visits to Good Thai in Burnside and we went as a foursome with friends. We shared 4 mains between us, one at a time and all were very good and went down well with our visitors. 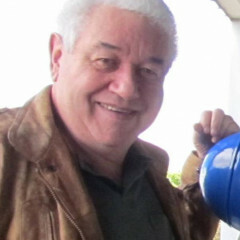 We have a small but Important point to make, and our lovely Thai Hosts need to respond and listen to their guests i.e. when a mild is ordered, that really means mild - not medium. As a result, the lovely meal was just too hot for 3 of the four of us and did spoil the meal as a result. Myself, I loved the duck in red curry which was still a very good dish. So just making the point to the staff/ owners of Good Thai so that they get it right next time- and there will be a next time as we like Good Thai Staff and their Food and that is why we keep on going back and why we recommend the Restaurant. I will learn too and not order any dish which is shown as a medium in future as it likely will still be a medium. Maybe not? Awesome food and great menu. This is about the 5th time we have been to "Good Thai". 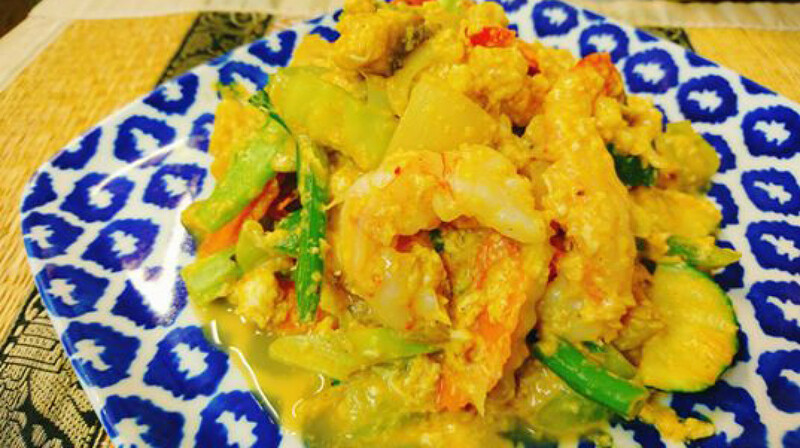 It has an extensive menu and the Thai dishes will not disappoint. A great little Restaurant. Friendly staff and tasty food. We will visit again. Great food and excellent service! Great for smaller groups. We "wee gem" tucked in the suburbs. Good Thai served a superb meal with full authentic flavours. This is our 4th visit to Good Thai and we were not disappointed. It has a homely atmosphere and comfortable tables and chairs. We will be back. We've just found our new favourite Thai restaurant. Have been going to another one and it's been revamped where prices have gone through the roof and value through the floor. This place is AWESOME. Delicious food, not pretentious surroundings but perfect for a LOVELY meal. Can't recommend this little gem highly enough!!!! First time here. We really enjoyed both our meals. Was a lovely suburban restaurant. Don't be put off by location or exterior. Inside is well presented, clean and inviting. Wait staff attentive and friendly. Food is really yummy and comes out in a timely way. Recommend. Yipee! We went back again to Good Thai with friends and had a very enjoyable meal yet again. The food was very good with excellent flavours and the friendly and helpful staff did everything asked even going out of their way to meet some extra requests, with a smile. Nice wine glasses were provided when we asked for some and when our guests were late in arriving, the staff were good about that too. We will go back to Good Thai again and again and what brings us back is explained above. Good Thai is B.Y.O. which, being good wine fanatics, we like to bring a nice cellared wine when we have the chance. Wonderful Thai restaurant in Burnside. Lovely inside, flowers on every table, quick and friendly service. Food is fantastic - very tasty and nicely presented, and as my husband ordered his food over-the-top-hot, that's exactly what he got. He was ecstatic (at other restaurants he's been disappointed when giving that request)! Will definitely return.